San Pedro volcano is located in south of Lake Atitlan surrounded for beautiful landscape and from the top is possible see some of the Mayan villages. 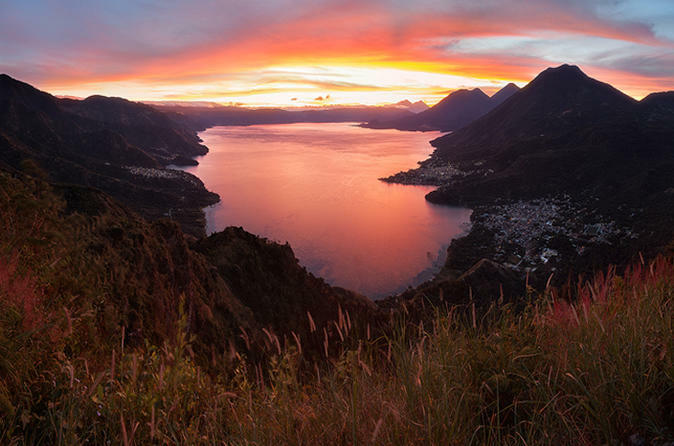 One of the most visited and hiked mountain on shore Atitlan Lake. 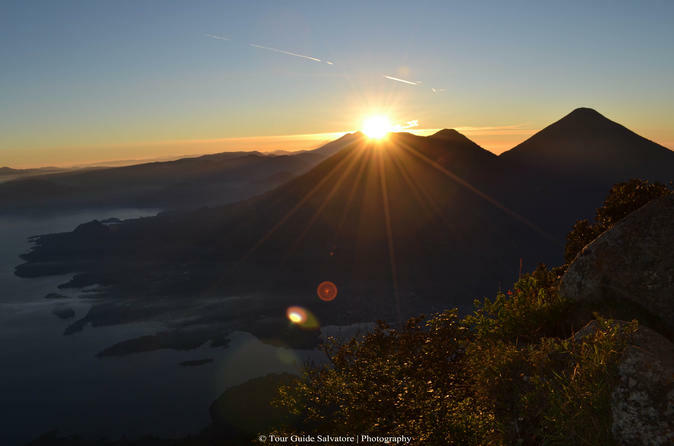 From that point it's possible to watch the sunrise and the volcanic chain of Guatemala. This mountain is also known as The Mayan Face.